Federica Mogherini, High Representative for Foreign Affairs and Security Policy and Vice-President of the European Commission, told Kosovo President Hashim Thaci during a phone call that the Government’s decision to increase taxes on goods from Serbia and Bosnia and Herzegovina by 100% does not help in building neighbourly relations and needs to be revoked. 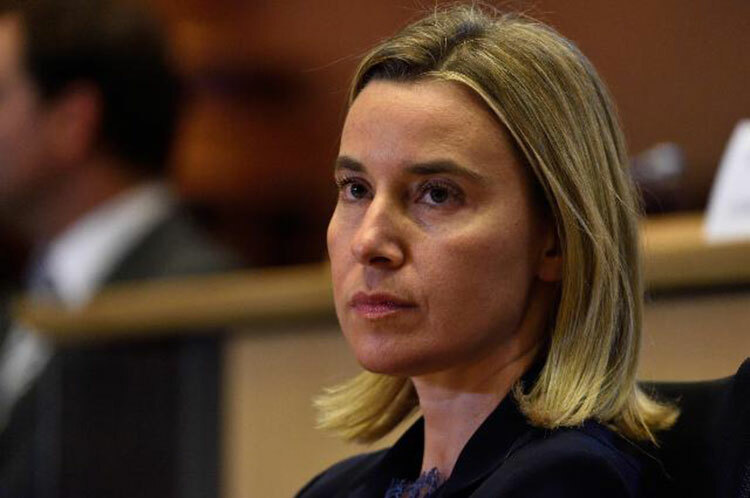 A statement from Mogherini’s office said that the decision complicates the situation further and does not bring any solution to people’s problems, or to the aspiration of Kosovo for its present and future. Mogherini spoke to Thaci this afternoon about the latest developments in the context of the EU facilitated Dialogue for normalisation of relations between Kosovo and Serbia, Serbian media reported.